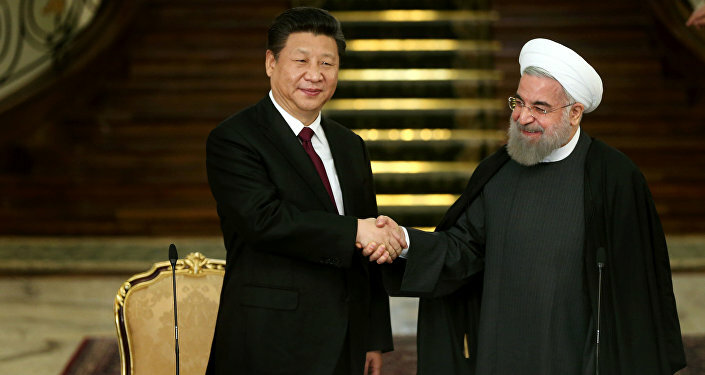 Iranian outlet Tasnim News quoted Dehghan describing the collaboration as an "upgrade in long-term military and defense cooperation with China." 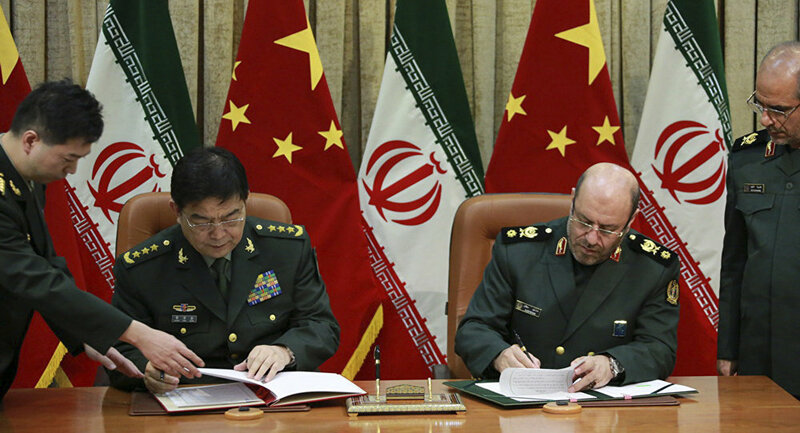 The signing also comes as Tehran considers a $10 billion arms deal with Moscow, which would include the delivery of planes, helicopters, artillery systems and T-90 tanks to Iran. Tehran is seeking to fortify its military ahead of President-elect Donald Trump taking power in Washington, as he has vowed to repeal the nuclear weapons deal signed by Iran, the US and four other world powers — an historic treaty that eases sanctions on Iran in return for the country curbing nuclear development. On the campaign trail Trump called the agreement "the stupidest deal of all time," and described it as "a one-sided transaction where we are giving back $150 billion to a terrorist state." Trump’s disdain for Iran deal appears to be an overture to Israel, whose relationship with Washington has been strained, as Obama and Israeli Prime Minister Benjamin Netanyahu have been at odds in recent years. Though Trump threatened China with 45 percent tariffs and other trade penalties during his campaign, after a phone call with Chinese President Xi Jinping on Monday his camp said the heads of the world’s two largest economies walked away with a "clear sense of mutual respect." Reports show Xi stressing the importance of cooperation between Beijing and Washington, with China Central Television (CCTV) quoting the Chinese leader saying that, "The facts prove that cooperation is the only correct choice for China and the United States," and the nations must "promote the two countries' economic development and global economic growth" along with pushing “for better development going forward in China-US relations."